went to look up some info on Saltwind and saw all my pics replaced with the Photobucket notice that I had to upgrade to get my pics to post...$400 per year..nah.. now to 're-upload' all those pix directly.. 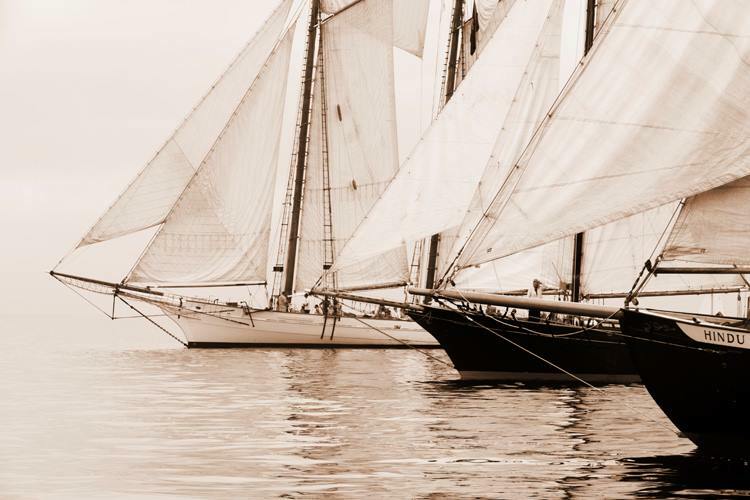 Here is a beautiful story by Holly Clay about blind Eve Robinson and Derek Durling on the schooner PRINCIPLES in Gloucester, Mass. Cambridge, MD - October 2, 2017 – The Richardson Maritime Museum has chosen to cancel the upcoming Rendezvous due to the lack of registration of signature vessels to anchor the event.